Right now in South Africa, lionesses are being made to give birth to litter after litter of cubs for a barbaric industry you might not have heard about. 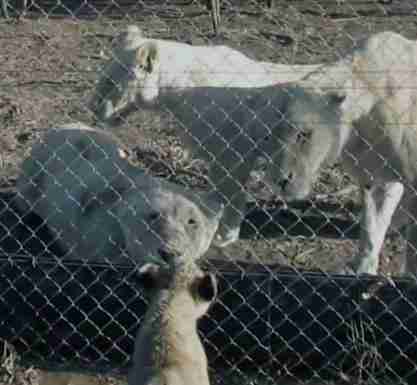 When Ian Michler, the lead reporter in the new MSNBC documentary "Blood Lions," was investigating a "wildlife sanctuary," he wanted to know where all the lions he saw came from - but he had a hard time getting a straight answer. Finally, a bystander told Michler to take a road labeled "Strictly Forbidden." 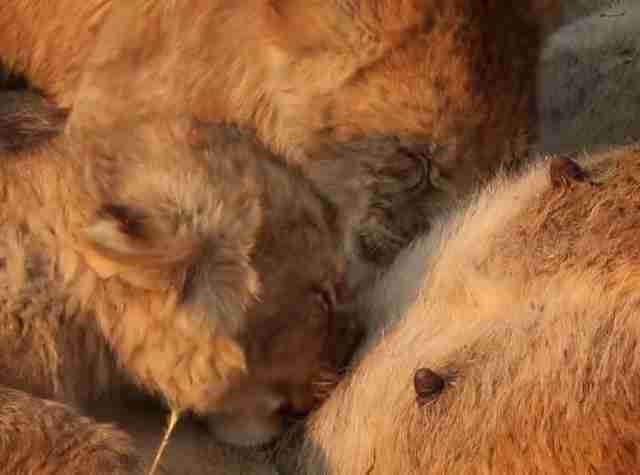 At the end of the road, the filmmaker found several exhausted mother lionesses who had been forced to give birth again and again. In the United States, it's become popular consensus that puppy mills cruelly exploit mother dogs for cash, but the American pet industry isn't the only one using a mother's womb to make money. A puppy mill is a commercial operation that breeds puppies over and over again for profit, sometimes before they're weaned from their mothers. 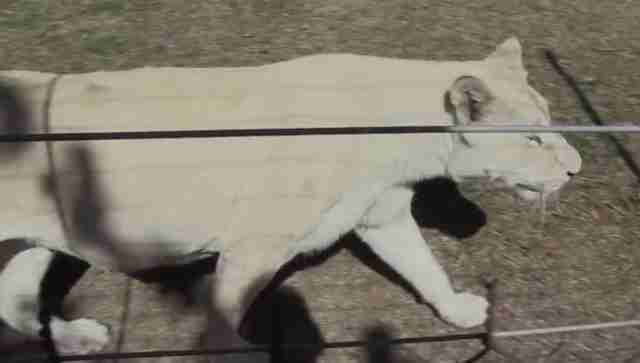 When news first broke about "canned hunting," back in 1998, people were outraged. Somehow, the practice not only continued, but thrived. A "canned hunt" is when an animal is put into a small space (and sometimes drugged) to make a prospective shooter's "hunt" easier. Wealthy hunters (who hail largely from the U.S.) became increasingly drawn to the idea that an African trophy hunt could be quick and easy: Hunters can now select the animal they want to shoot online beforehand, then travel to a facility where their animal of choice is already corralled in an enclosure waiting for them. A gun is then placed in their hands, ready to shoot. 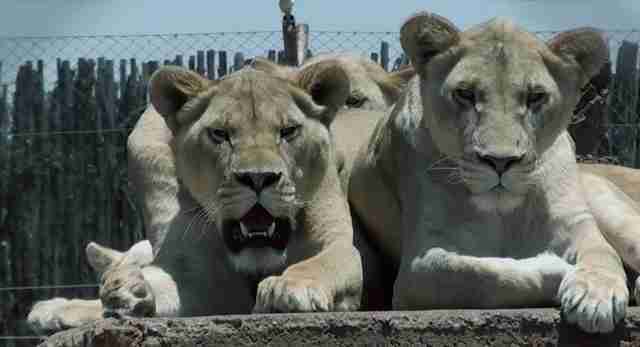 The victims of canned hunting go beyond the animal shot at close range, however. Canned hunting has become as ubiquitous as it is partly because it's so profitable. 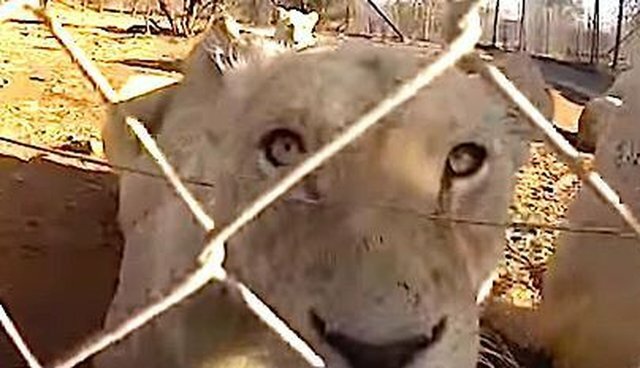 By taking advantage of vacationing volunteers and people who want a chance to "pay to play" with lions, the canned hunting industry rakes in profits by first raising lion cubs on "lion farms" and then selling them off to be killed for "sport." 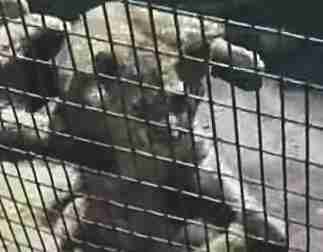 It's estimated that 8,000 predators are currently being raised in captivity just to be shot by wealthy hunters. And if something doesn't stop it, the number will surely continue to grow. 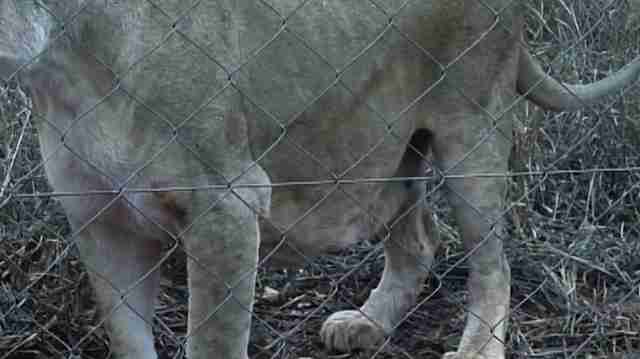 Learn what you can do to stop canned hunting here. 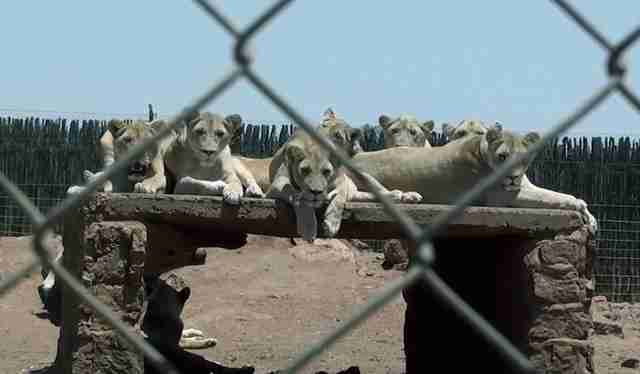 Watch "Blood Lions," airing Wednesday, Oct. 7 at 10 p.m. ET on MSNBC. The views expressed here are The Dodo's and do not necessarily reflect those of MSNBC.